Lynn cuts to the chase and doesn’t scold. She has a kind message delivered with a loving firmness. For specific problems she has specific answers, and for behavior modification patterns, she helps you stay on track for the long haul. Don’t like a behavior? Don’t reward it with attention. To us dogs, saying no or yelling is better than no attention at all. It makes us want to try the behavior again just to get noticed. All young puppies are friendly and so cute we don’t care if they jump up, chew on our hands, and don’t pay attention. 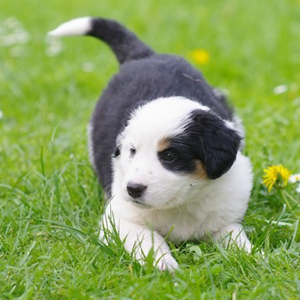 But around 16 weeks, your puppy’s “socialization window” begins to close. After that, puppies that haven’t been thoroughly socialized and trained can become wary of new places, children, and other dogs. So don’t wait! Sign up for Puppy Class right away. 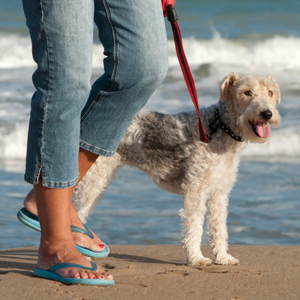 Want a better behaved, easygoing dog that pays attention to you? Come to one of our dog training classes and learn fun, effective, positive methods that will have your puppy or dog well-mannered and eager to learn more. 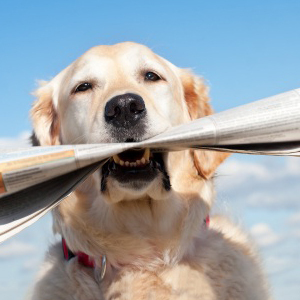 Class content: The essentials of raising a well-behaved dog. Teaching your puppy: Where to go potty (house-training). Basic manners, such as sit, down, and come when called. That human hands are not for chewing on and that dog toys are. How to settle down and relax. To get used to being alone every now and then. To be comfortable with handling. 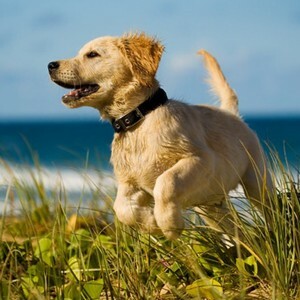 To like and accept new people and dogs (socialization). Class content: A basic obedience class for beginners and for any dog that could use a little tune-up in the manners department. 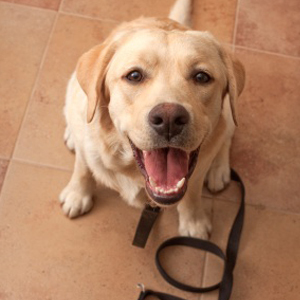 Commands include sit, stay, down, come, walk nicely on leash, and wait at the curb. We practice scenarios from real life and give you problem solving skills you can use every day with your dog. The whole family is welcome to participate! Download schedule of upcoming classes (PDF 50KB). Class content: Continue having fun with your dog as you build on the skills learned in Beginner class! Intermediate Obedience focuses on strengthening behaviors such as coming when called, heeling and stays. Distractions and distance from the handler are added elements in this class. 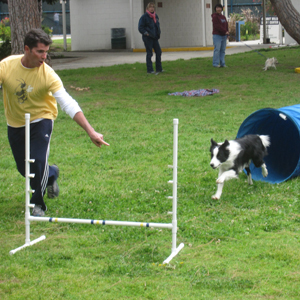 Training Games are used to teach your dog important life skills. Prerequisite: Successful completion of at least 1 session of an Intermediate Novice Obedience Class or permission of the trainer.Dogs must be able to perform most Novice Obedience Exercises; i.e. Heel, recall, sits and downs, figure-eight exercises and stand for exam. Next class: We will have a date for upcoming class soon. Class content: Advanced Obedience builds on the skills learned in Intermediate. 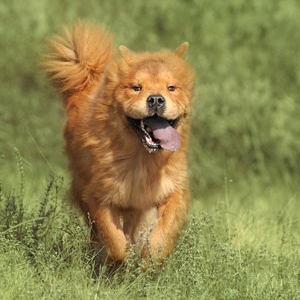 We make the challenges much more real world oriented and customize them for each dog’s needs. Prerequisite: All dogs should have completed at least one beginner obedience class either with Dog Town or another institution, and have some understanding of basic obedience commands sit, down, stay and come when called. Dogs should also be comfortable working around other dogs and display no aggressive tendencies. Class content: The exercises include: Accepting a friendly stranger. Sitting politely for petting. Out for a walk. Walking through a crowd. Sit, down, and stay. Coming when called. Reaction to another dog. Supervised separation. And more. This is preparation for dog Therapy work. Come practice the obedience exercises required to pass the American Kennel Club’s Canine Good Citizen certification. Evaluation will be given on sixth week. Whether or not you take the optional test, you know your dog will have the refined manners we expect of today’s four-pawed urban citizens. Class content: Dog-dog aggression is one of the most difficult behavior problems to tackle because so many factors can be involved, for example early trauma, genetic predisposition, and learned behaviors. Addressing the problem takes time, patience, and a positive attitude. This class is offered based on demand. Please contact us for more information—and be sure to speak with Lynn Medlin before signing up for this class. Class content: A brand new sport for you and your dog. These classes focus on encouraging and developing your dog’s natural scenting abilities by using their desire to hunt and their love of toys, food and exercise. Dogs must be capable of handling confinement during the class, either crated away from their handlers or in a safe, secure, well-ventilated vehicle.